After the excitement of your new landscaping project wears off you might be dreading having to get rid of all the yard waste you've created. Everyone loves a green lawn. But finding ways to keep that way with a truly "green" approach can be challenging. 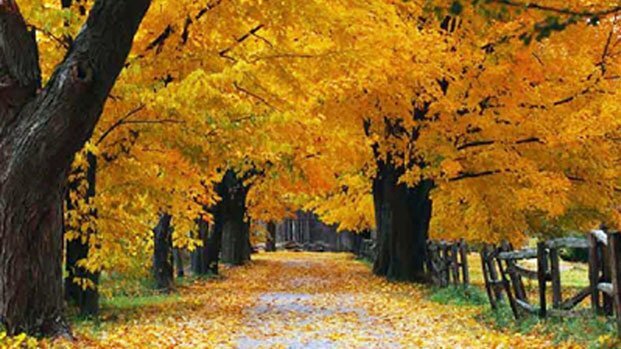 Now that Autumn has arrived, it’s a great time to prepare your yard for winter. 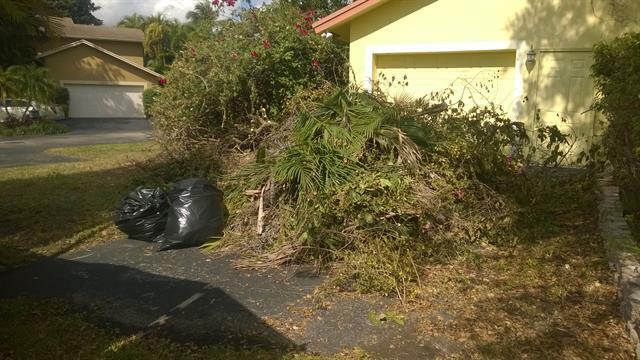 And after pruning, cleaning, and storing things away, you will likely have piles of debris to get rid of. As a homeowner you want your property and outdoor area to be attractive and unique. But the fact is that many outdoor improvements can be costly. 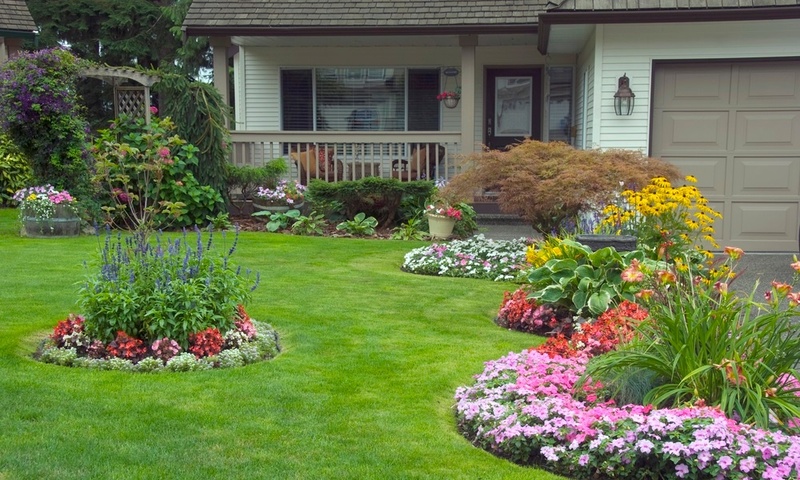 The good news is that there are low-cost ways to beautify your landscape. 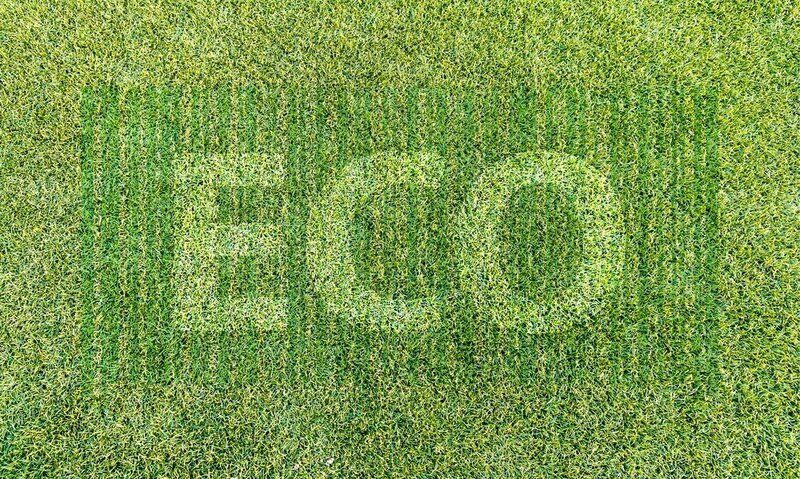 Unless you prefer an English Garden or a Southwest Desert look, you want your lawn to look green, lush, and healthy. 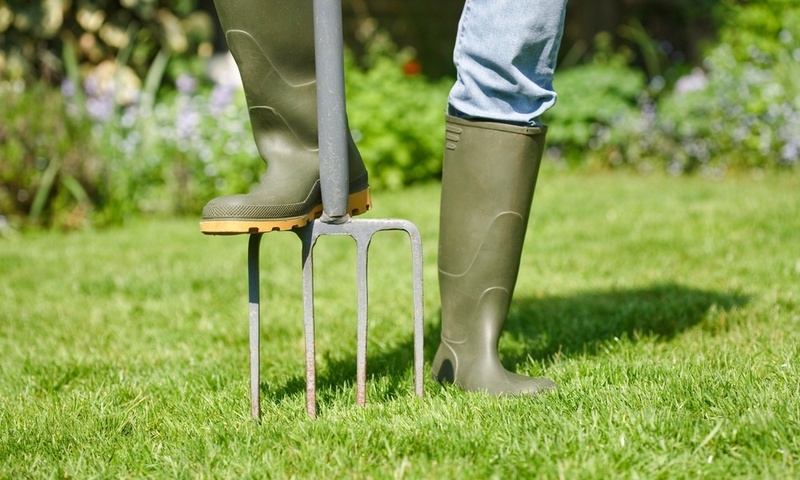 It's not too late to get a jump on prepping a great summer lawn with these handy tips. When the rain (and snow) lets up, your spring cleaning projects start beckoning. 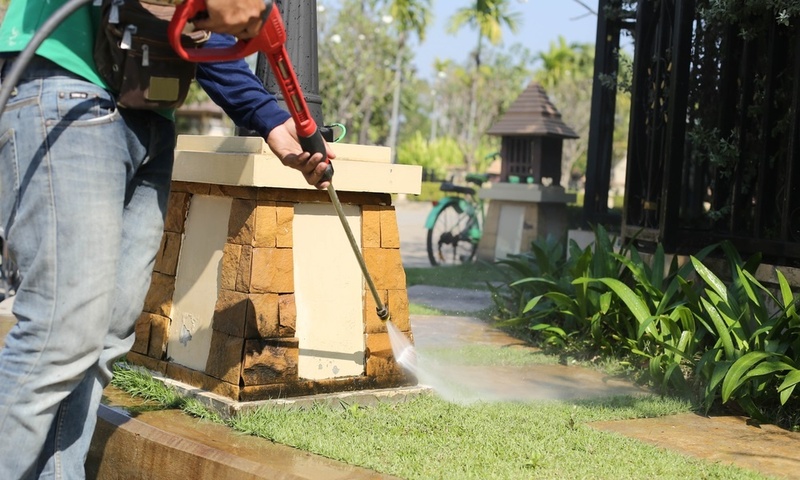 While most people tend to think of cleaning their indoors, your home's outdoors can use sprucing up, as well. Spring is in the air and the winter weather is coming to an end. 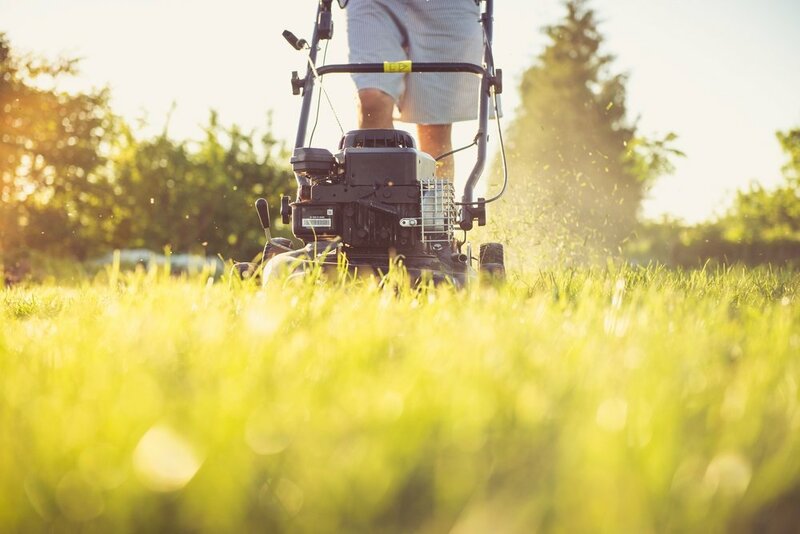 Now is a good time to think about your home landscaping projects and doing it right. 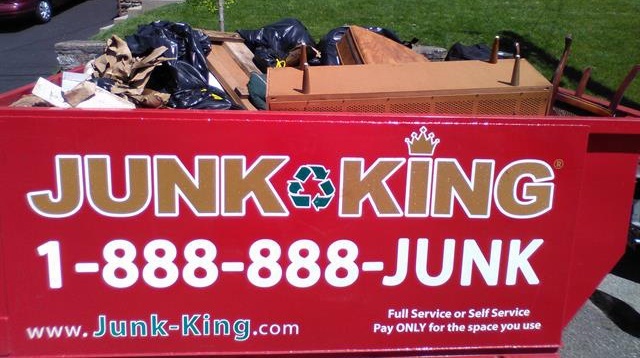 So When Do You Need A MINI Dumpster? You may have a number of projects waiting to be done around your house and yard. And they might create large amounts of trash and debris. So, how will you get rid of it all? 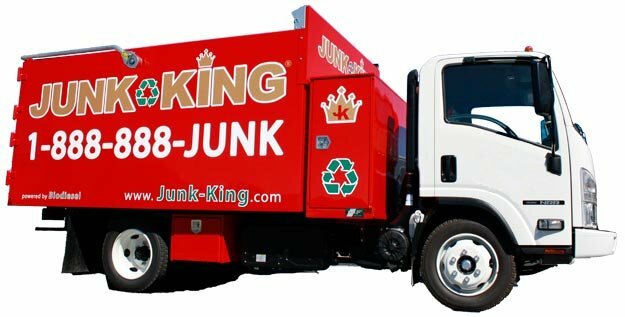 So what does recycling have to do with cleaning your yard and landscaping? Aside from new life as mulch for your trimmings, it can mean new life for old tools and equipment. In some places the snow and rain is still coming down. But, for many others, the weather is already changing and it's time to plan for spring cleaning projects.